Seton Hill University announced the members of the 2018 Homecoming Court on Monday. Voting is currently open on SHINE until Thursday, Sept. 27 at 11:59 p.m. The Homecoming King and Queen will be crowned on Saturday, Sept. 29 during halftime of SHU’s football game against Clarion University at 4 p.m. at Offutt Field in Greensburg. Here is more information about the members of the 2018 Homecoming Court. 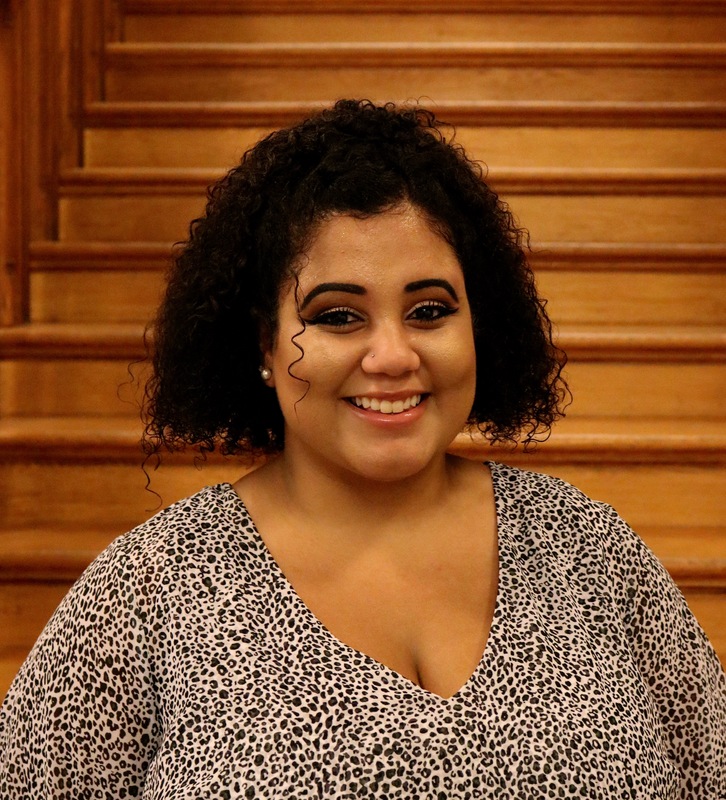 Jasmine Andrews is a music therapy major. She is a member of the Music Therapy Club, Black Student Union and Step Team, treasurer of the Pennsylvania Music Teacher’s Association and Club Conspiracy, a campus ministry lector, Griffin Guide, piano tutor, work study for the admissions office and a volunteer at Feeding the Spirit at the Otterbein United Methodist Church soup kitchen. Tim Deyell is a mathematics major and legal studies minor. 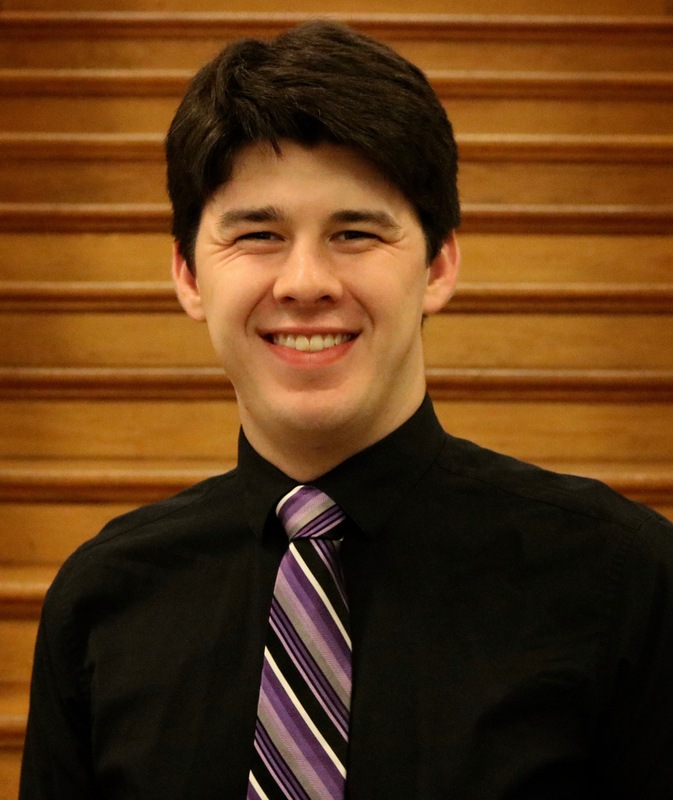 He is a resident assistant, secretary of the Math Club, member of the Volleyball Club and served as an orientation leader and connections mentor for two years. Megan Carnahan is a clinical exercise science pre-occupational therapy major. 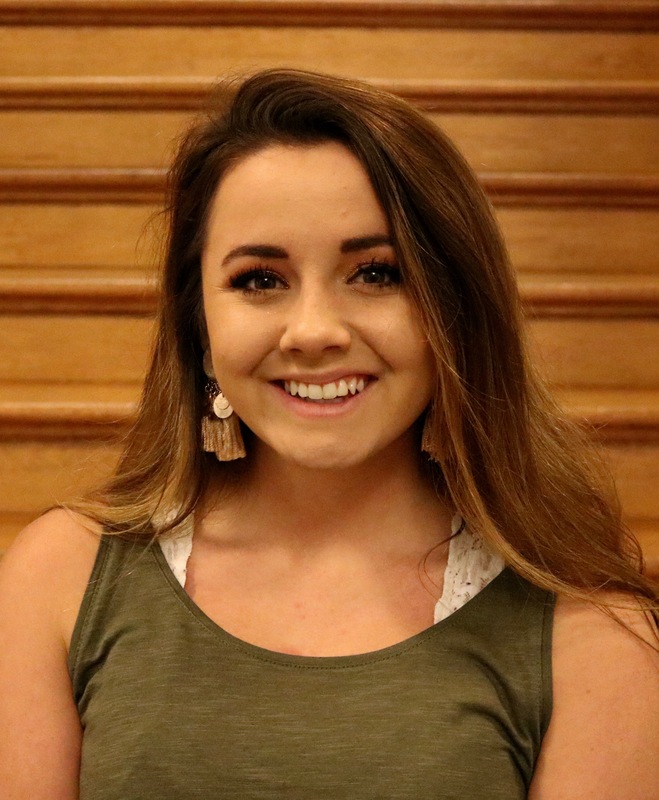 She is the president of the Class of 2019, cheer captain, a Griffin Guide and member of Love Your Melon, the Exercise Science Club and Fellowship of Christian Athletes. 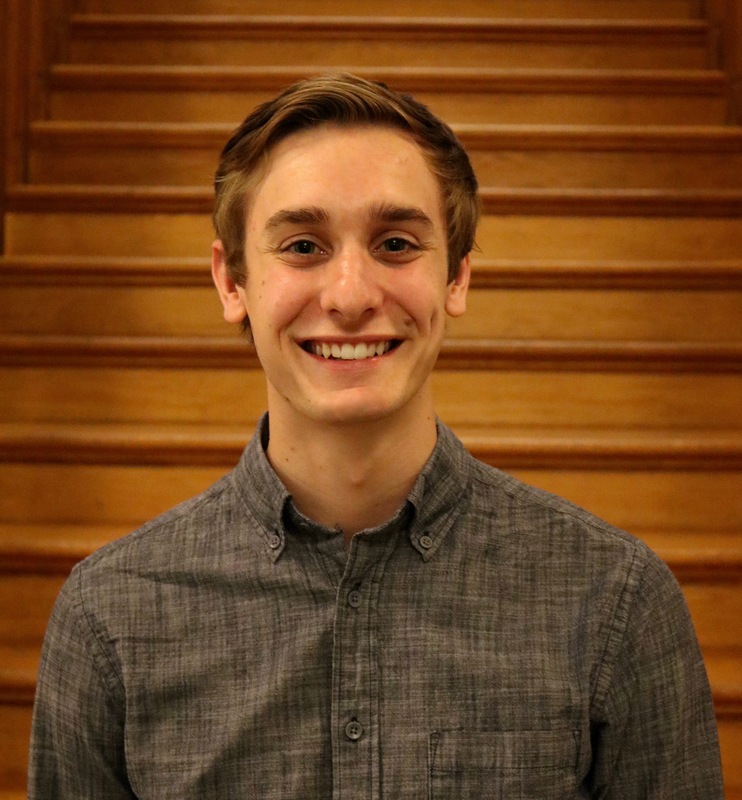 Steele Eckenrode is a business administration major specializing in entrepreneurship with a certificate in graphic design. He is a member of Enactus and the Enactus Fun Run 4 Charity, the HAT Project, First Year Welcome Retreat and Habitat for Humanity. Emily Cygrymus is a psychology and music double major. 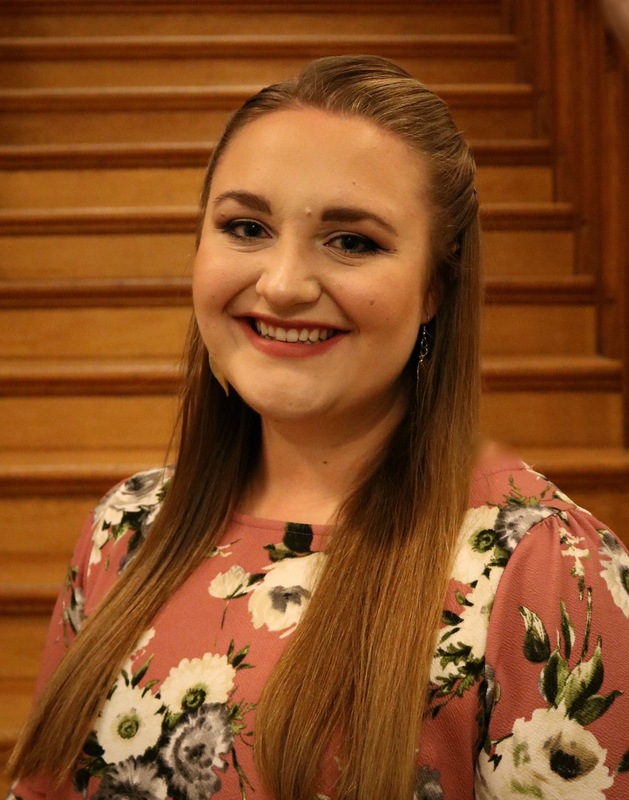 She is president of the Psychology Club, vice president of Psi Chi, secretary of the Honors Council, head cantor of campus ministry, a Griffin Guide (executive board) and a member of the Una Voce Choir Ensemble and Alpha Lambda Delta. 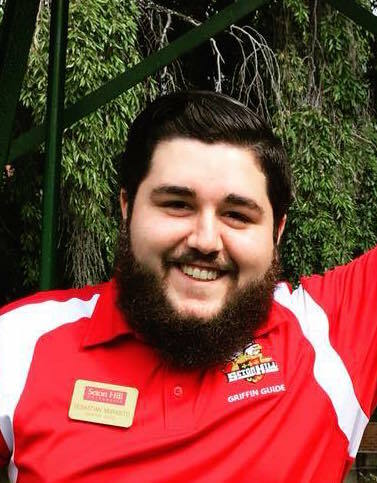 Sebastian Murabito is a history major earning his social studies certification in education. He is the founder and president of the SHU College Democrats, treasurer of the Class of 2019, secretary of Club Conspiracy, a telecounseling captain in the admissions office, a Griffin Guide and a member of the Education Club, Love Your Melon and Enactus. Kaitlyn Ellsworth is an elementary/special education major. 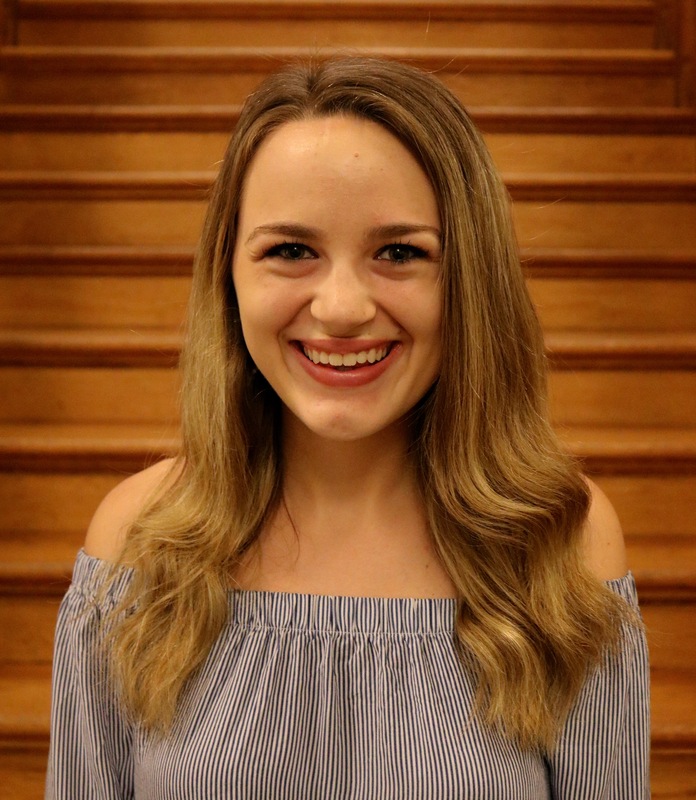 She is a resident assistant, Griffin Guide, SHGA representative of the Education Club, vice president of Campus Cursive, a member of Alpha Lambda Delta and works at the Child Development Center. 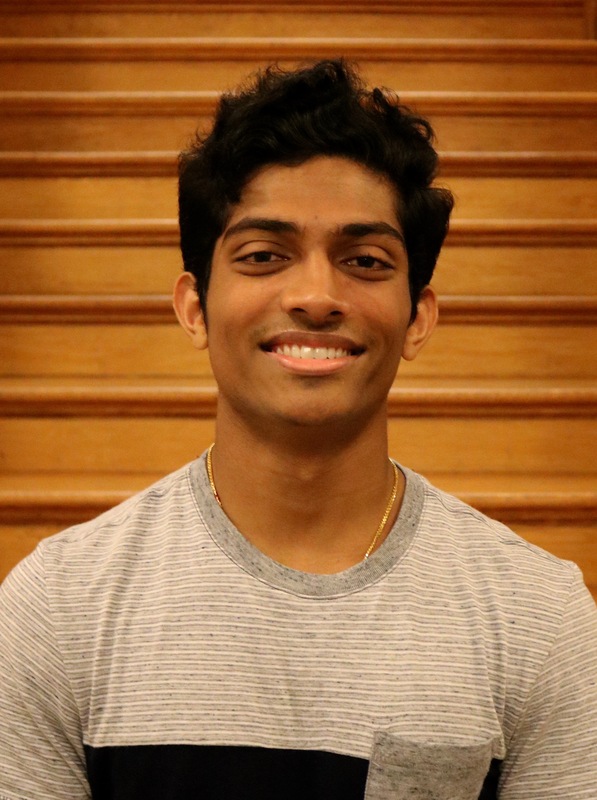 Arun Thalody is a biology major. He is a member of the Volleyball Club and the reigning Mr. Seton Hill. Jonteal Hasty is a history major with minors in legal studies and international studies. 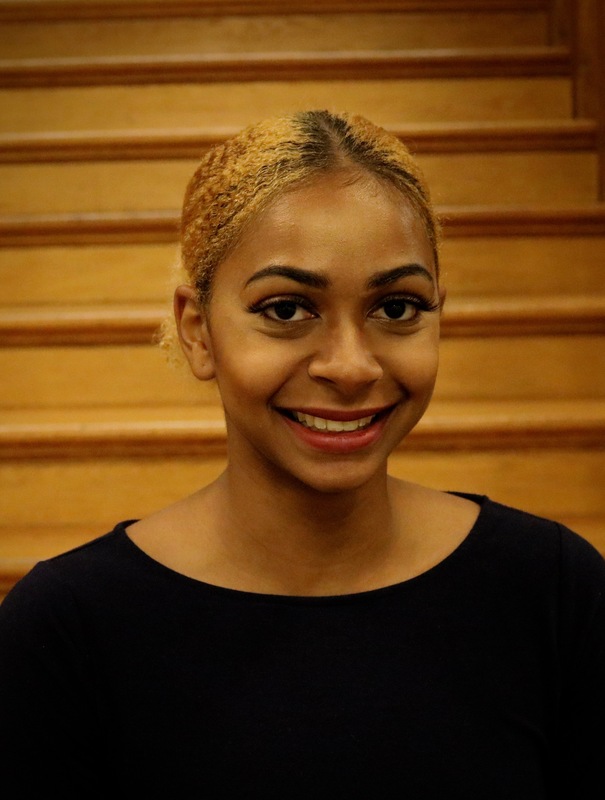 She is a member of the track and field team, Step Team, MISO, Entrepreneur Club, Black Student Union and Sister to Sister mentor program, a student ambassador, coordinator of the MISO/BSU fashion show and served as an orientation leader and connections mentor for two years. 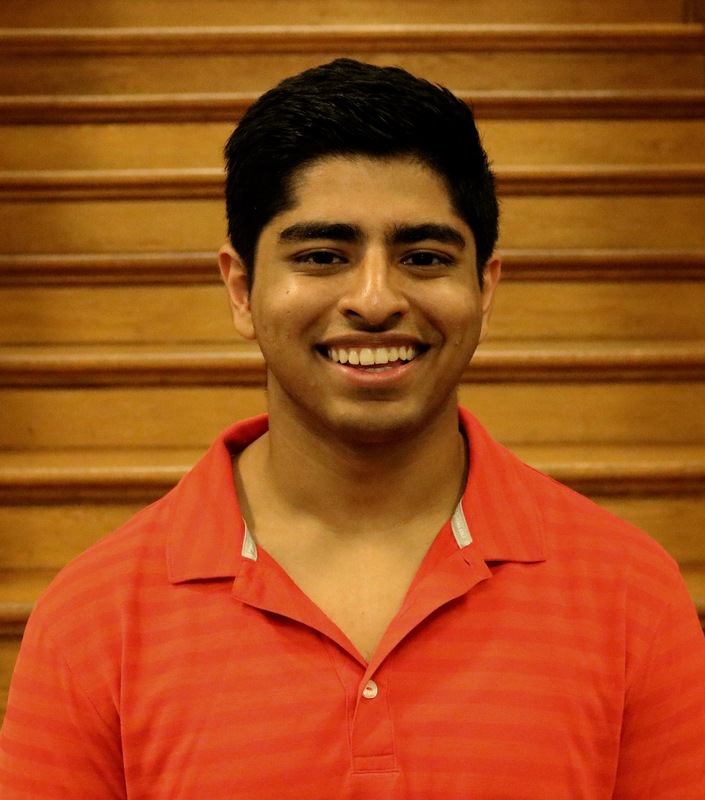 Anuj Vij is a biology major and a member of the LECOM program. He currently serves as the treasurer of the Psychology Club. Photos courtesy of Kennedy Kehew.